Voucher is valid to hire one of our high quality electric bikes for one hour. We're open 8:30am - 5:30pm. Cruise up Wellington's steep hills and around the bays - we guarantee you will have a blast! Voucher is valid to hire one of our high quality electric bikes for four hours! We're open 8:30am - 5:30pm. Cruise up Wellington's steep hills and around the bays - we guarantee you will have a blast! Voucher is valid for full day hire of one of our high quality electric bikes! Pick up your bike from 9 am and return by 5:30 pm. Cruise up Wellington's steep hills and around the bays - we guarantee you will have a blast! 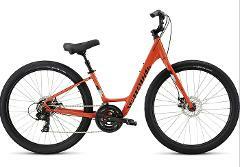 Voucher is valid to hire two of our high quality electric bikes for one hour. We're open 8:30am - 5:30pm. Cruise up Wellington's steep hills and around the bays - we guarantee you will have a blast! Voucher is valid to hire two of our high quality electric bikes for four hours! We're open 8:30am - 5:30pm. 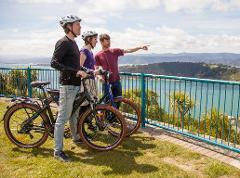 Cruise up Wellington's steep hills and around the bays - we guarantee you will have a blast! Voucher is valid for full day hire of two of our high quality electric bikes! Pick up your bikes from 8:30 am and return by 5:30 pm. Cruise up Wellington's steep hills and around the bays - we guarantee you will have a blast! 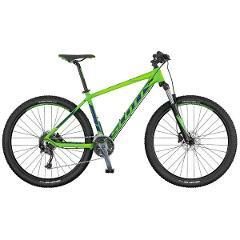 Voucher is valid to hire one of our high quality Hard Tail Mountain Bikes and explore the trails near by in Mt Victoria and Polhill. Ride for up to four hours: we are open 8:30am - 5:30pm. Voucher for one spot on our electric bike tour of Wellington. Our eBikes make riding a breeze, so you can concentrate on admiring the scenery. Trip Advisor #1 Tour! Voucher for two spots on our electric bike tour of Wellington. Our eBikes make riding a breeze, so you can concentrate on admiring the scenery. Trip Advisor #1 Tour! Voucher is valid to hire one of our high quality Hard Tail Mountain Bikes and explore the trails near by in Mt Victoria and Polhill. Pick up your bike anytime from 8:30am and return by 5:30pm. Voucher is valid to hire one of our high quality City Bikes. Ride the Wellington Waterfront and the cycle lanes around the bays. Ride for up to four hours: we are open 8:30am - 5:30pm. Voucher is valid to hire one of our high quality City Bikes. 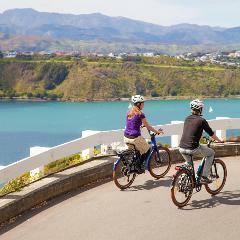 Ride the Wellington Waterfront and the cycle lanes around the bays. Pick up your bike anytime from 8:30am and return by 5:30pm.